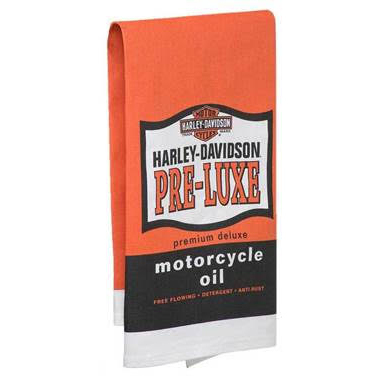 Add flair to your bar with the vibrant colours of the HD™ Pre-Luxe Bar Towel. Generously sized, 22″ W x 32″ L. Made from 100% absorbent cotton pique towel with sewn in cotton corner loop for hanging is individually silk-screened with organic pigments. Machine wash warm, tumble dry low. Do not bleach.